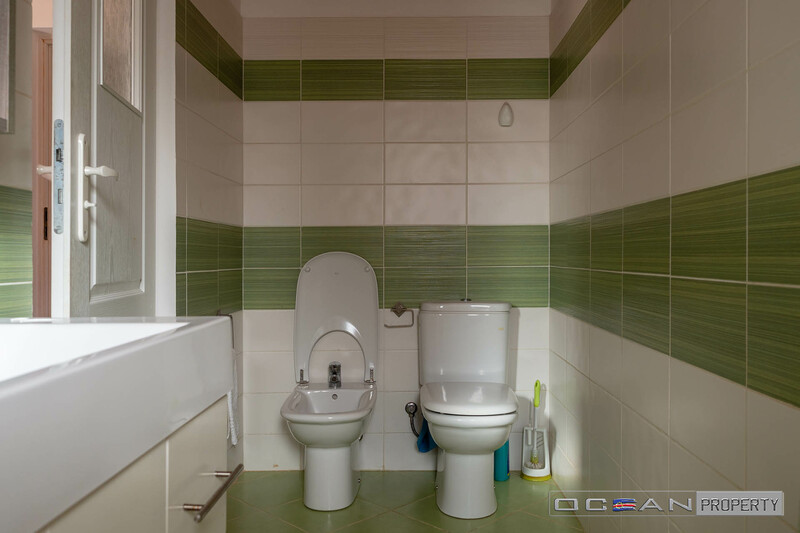 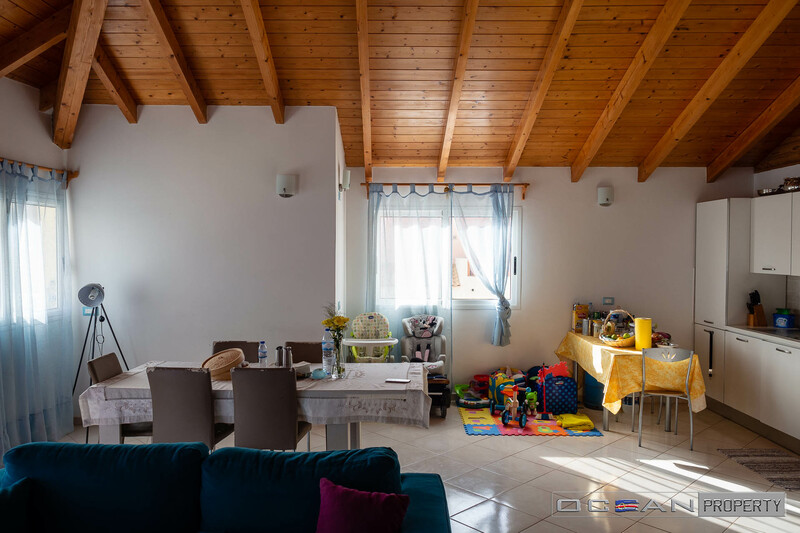 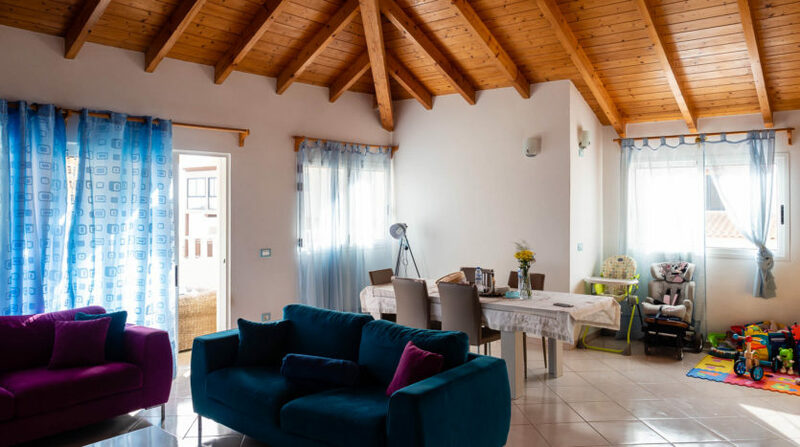 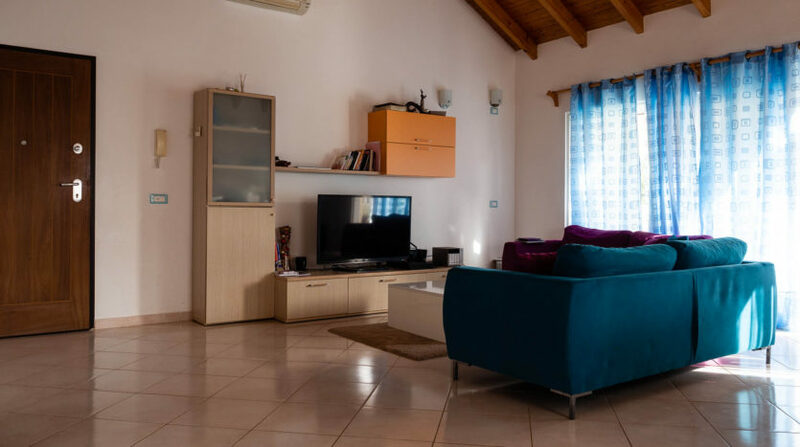 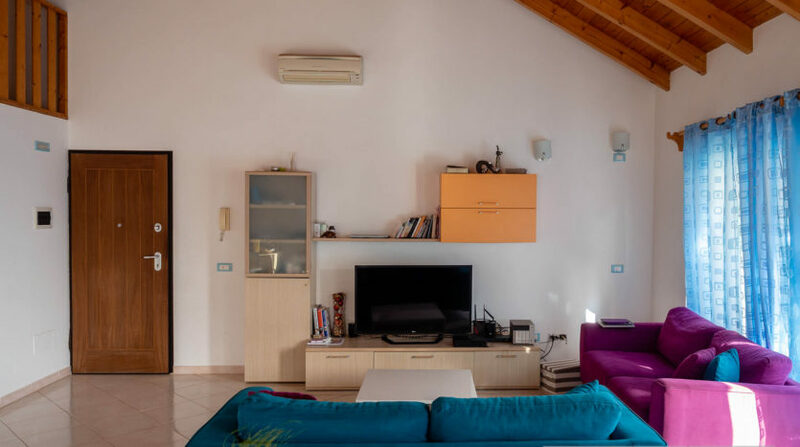 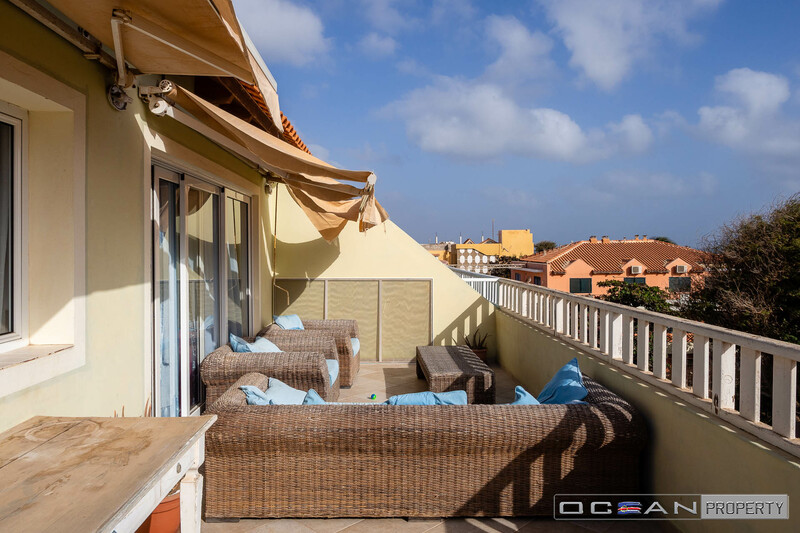 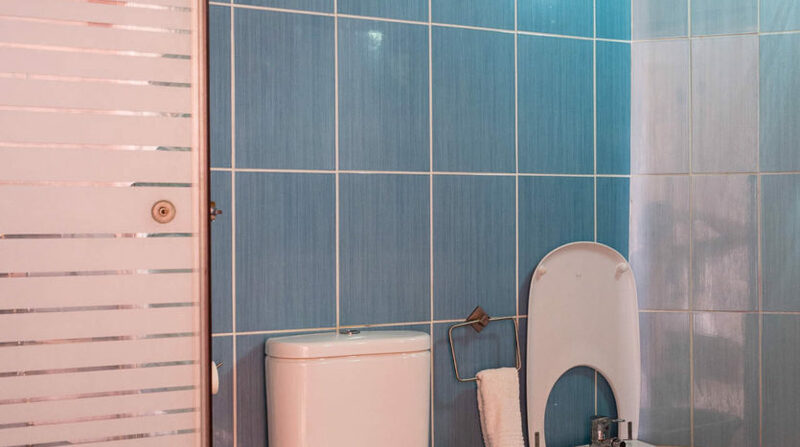 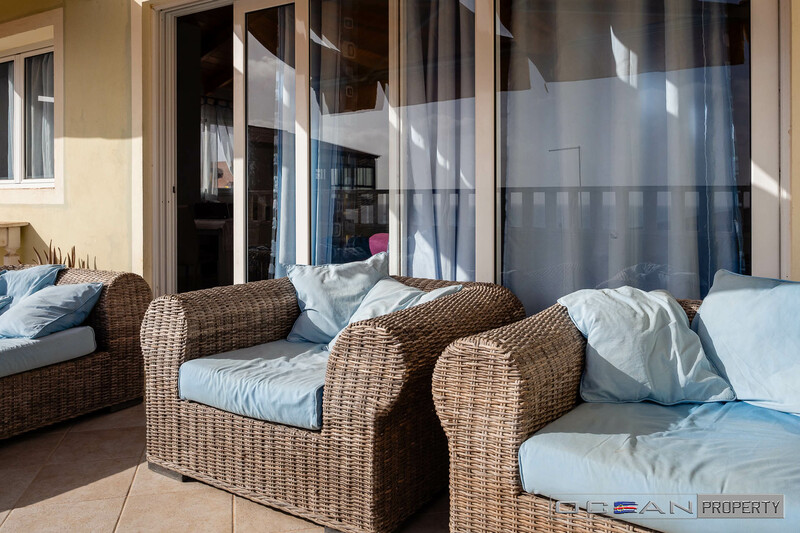 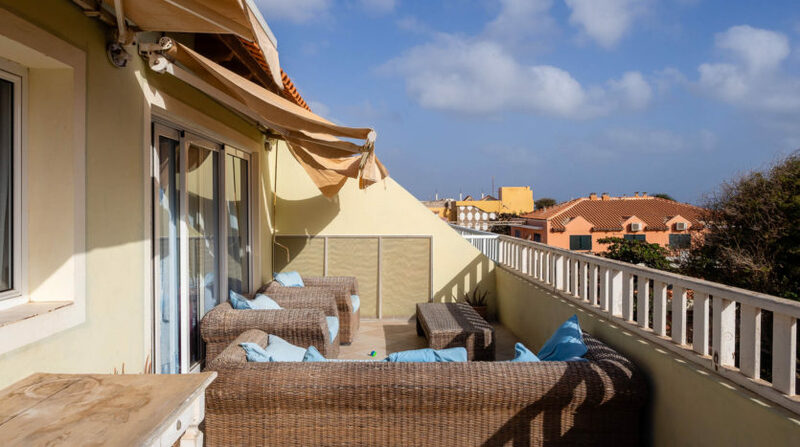 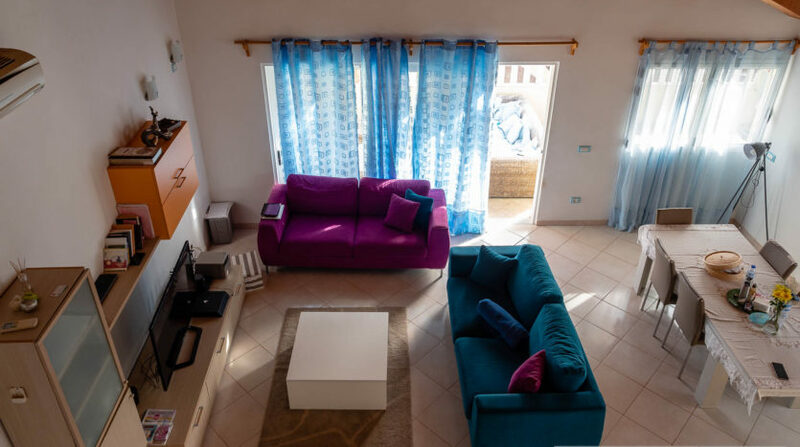 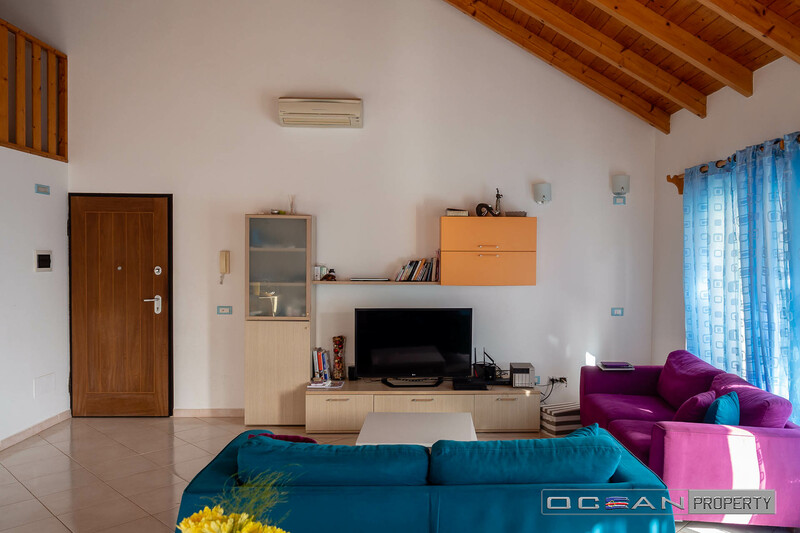 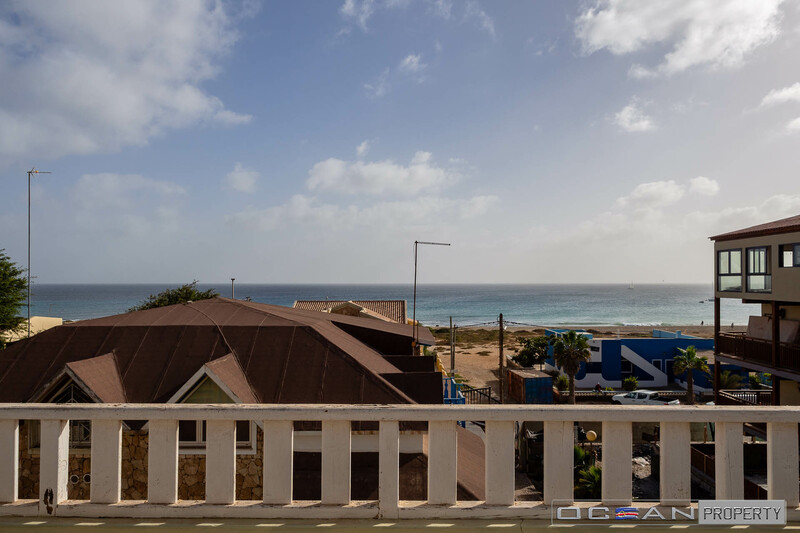 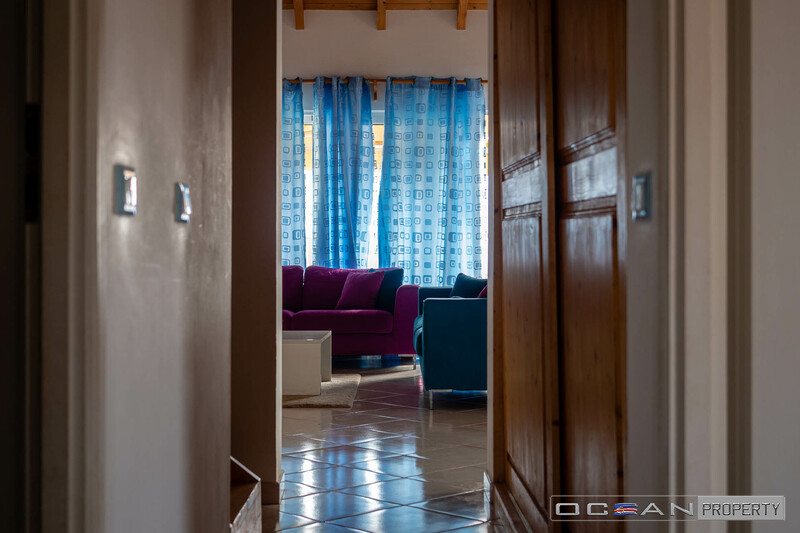 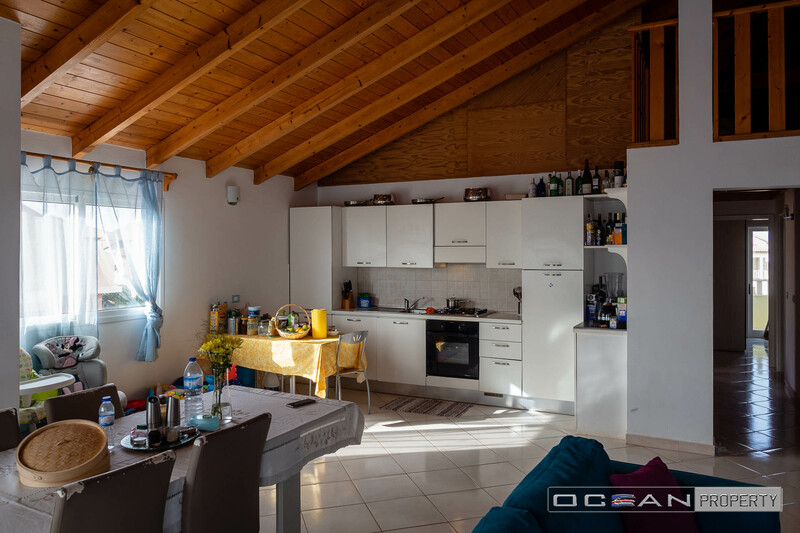 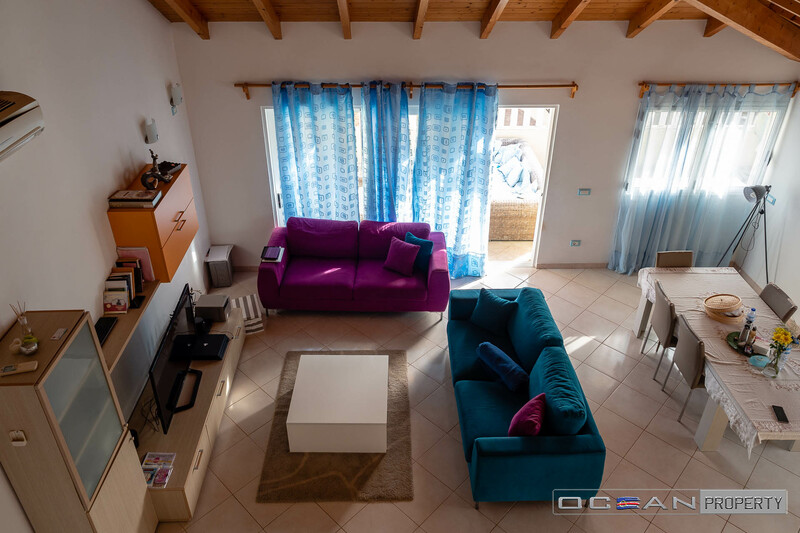 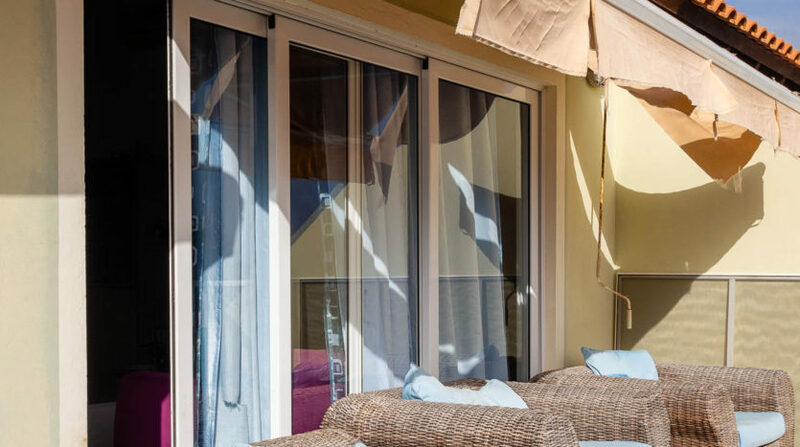 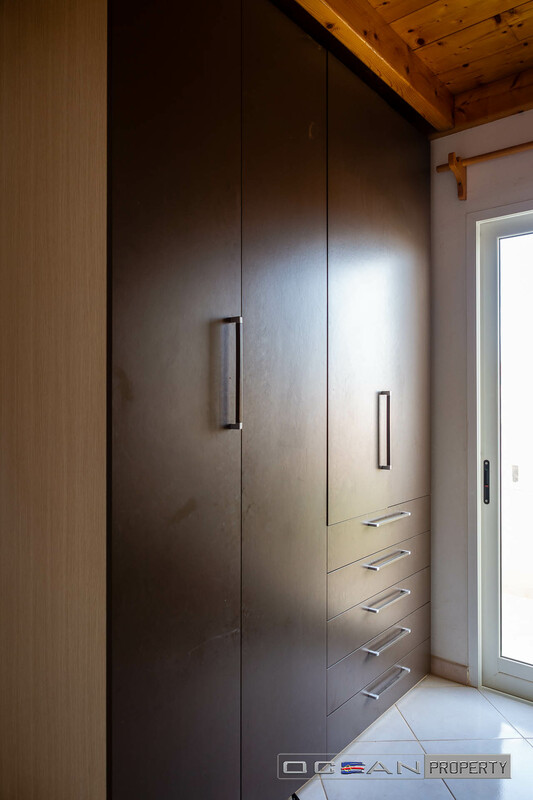 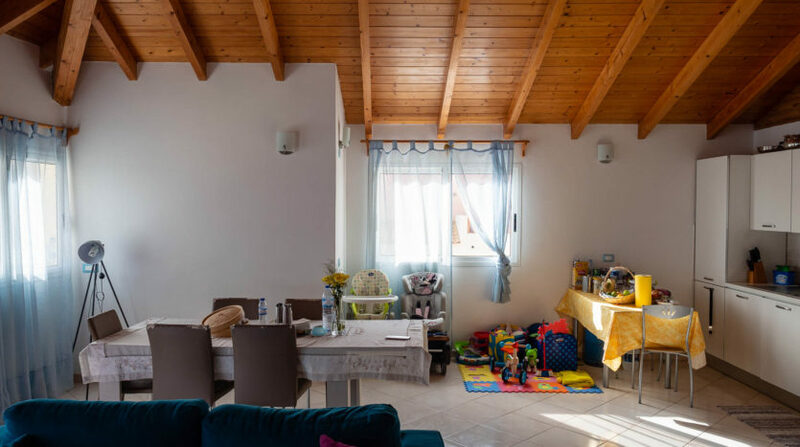 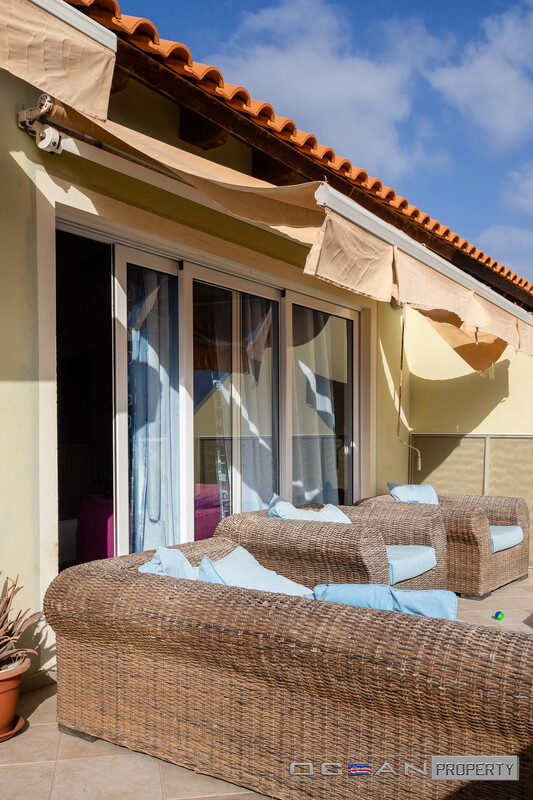 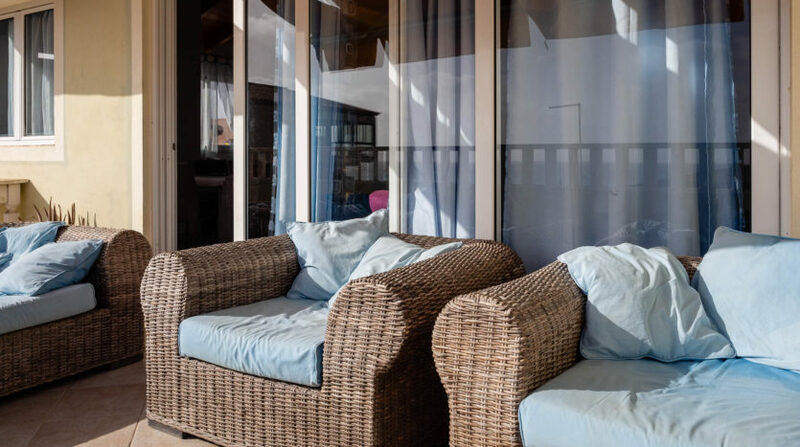 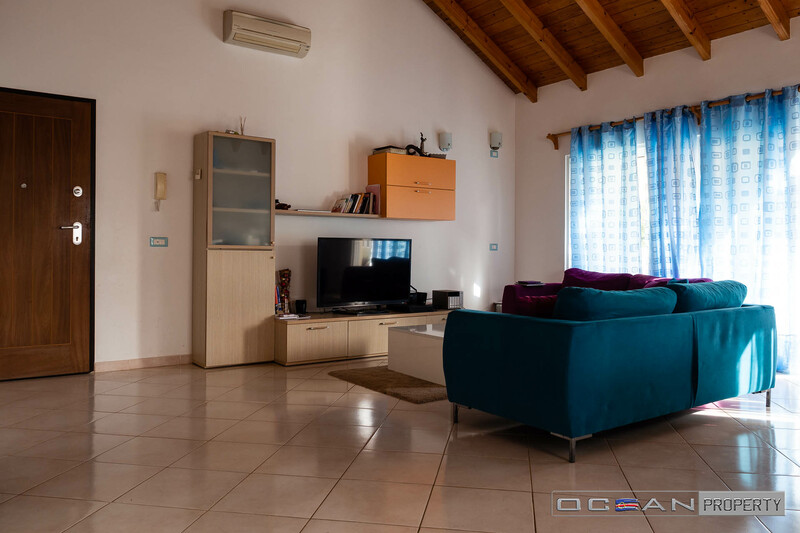 Bright and spacious attic with two lovely bedrooms, two bathrooms, one mezzanine, one balcony and one big terrace from wich you can enjoy a stunning sea view while realxing under the hot capeverdian sun. 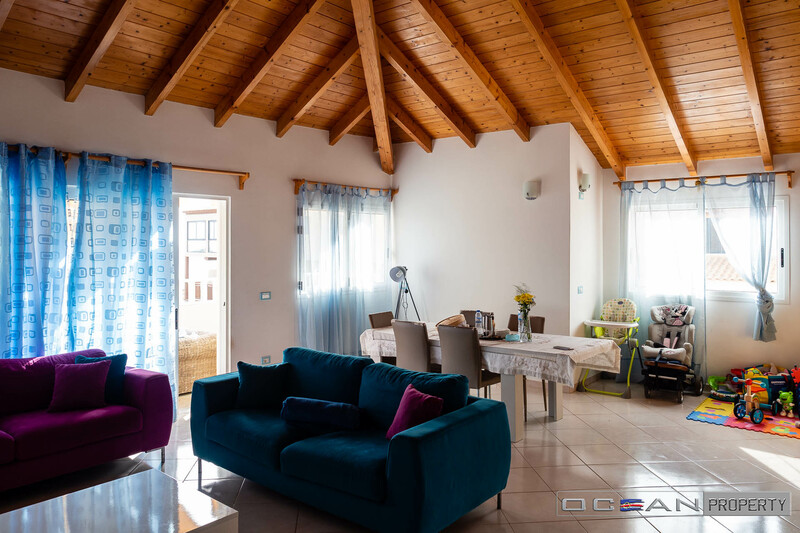 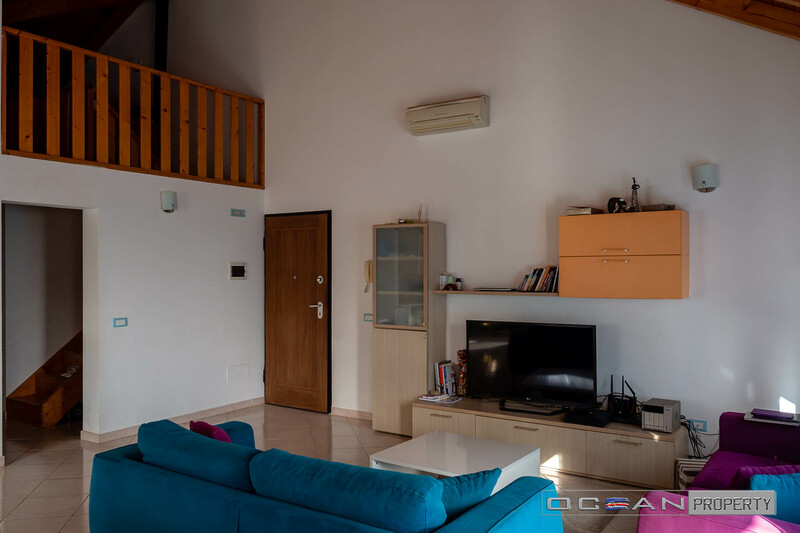 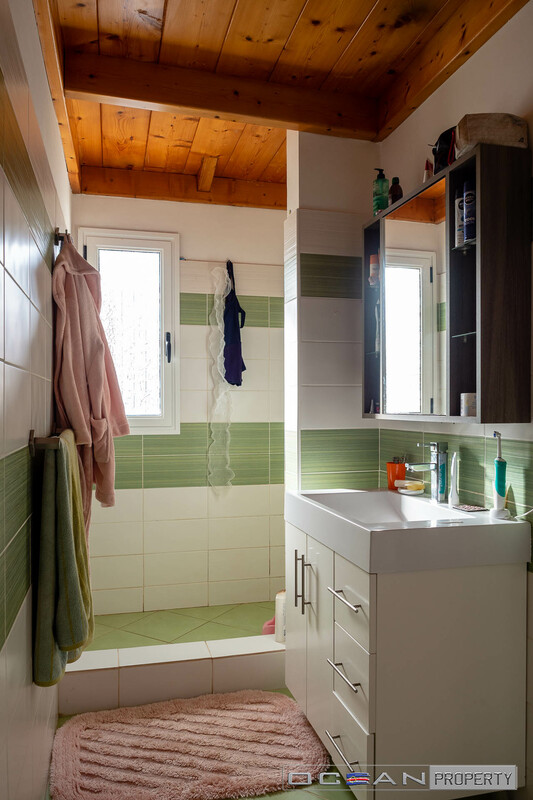 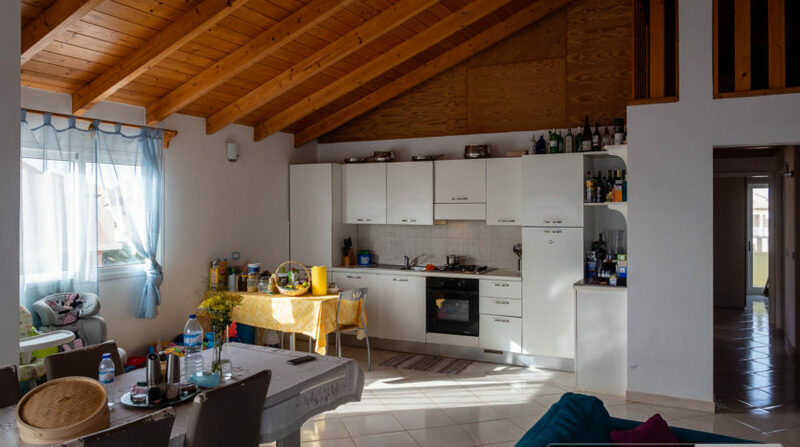 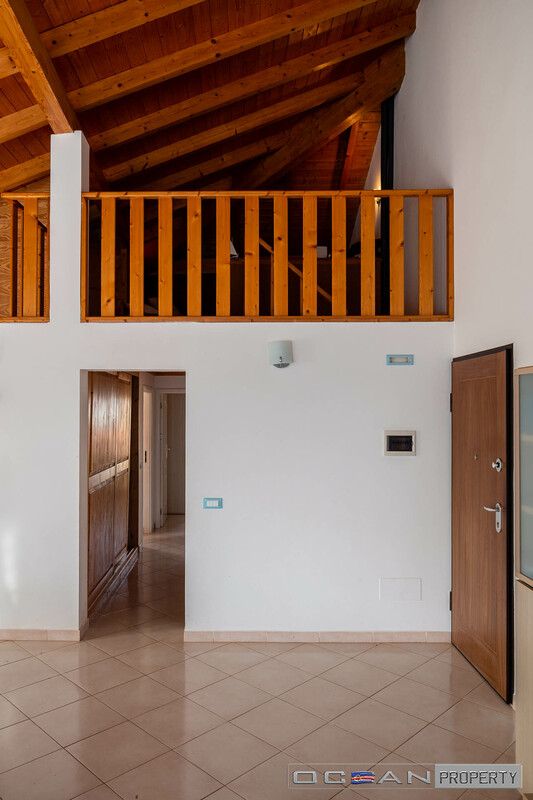 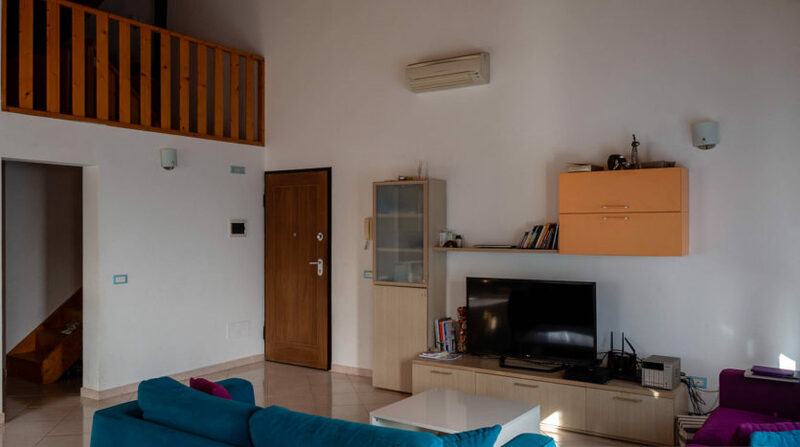 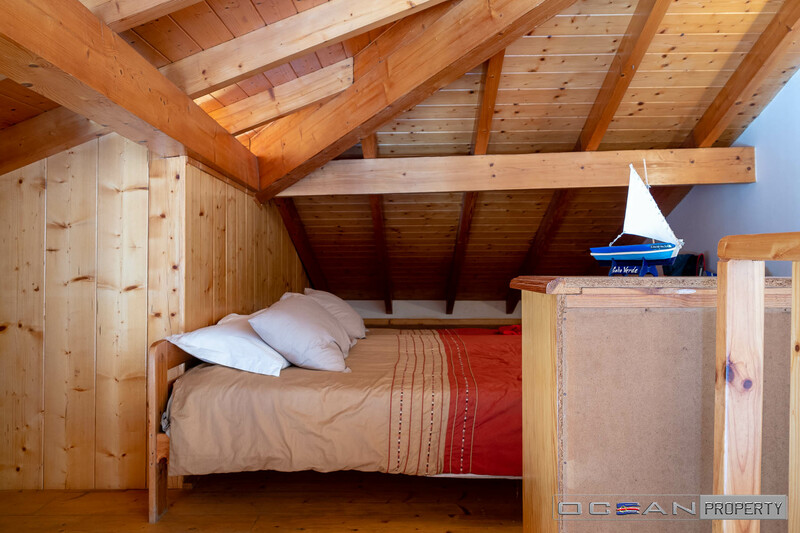 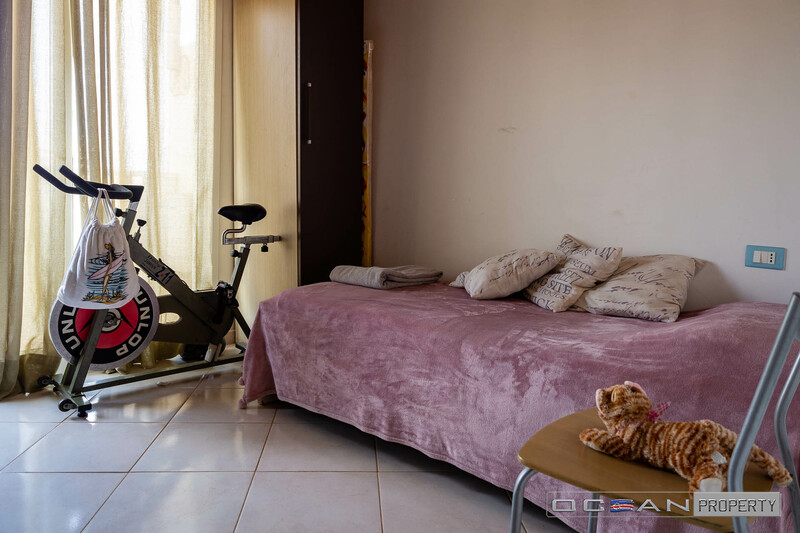 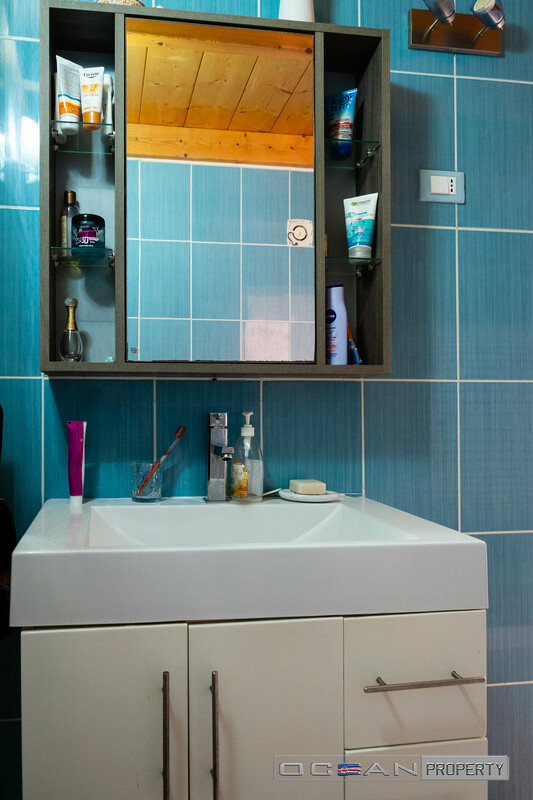 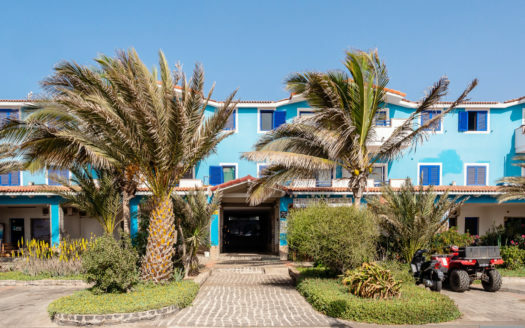 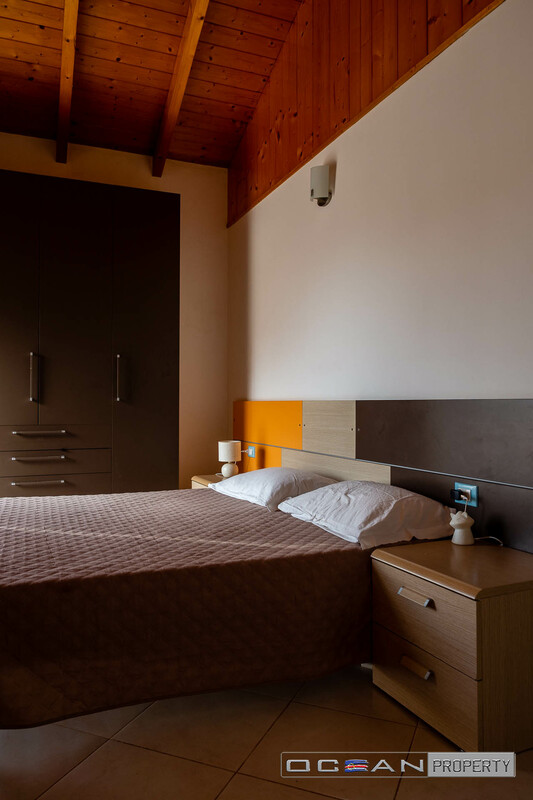 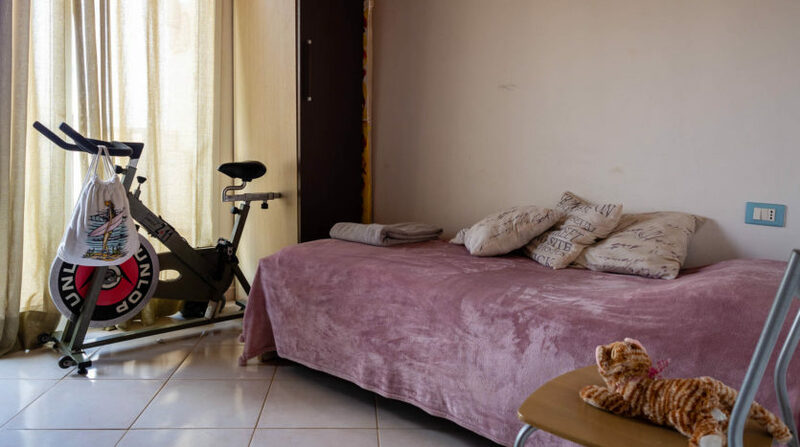 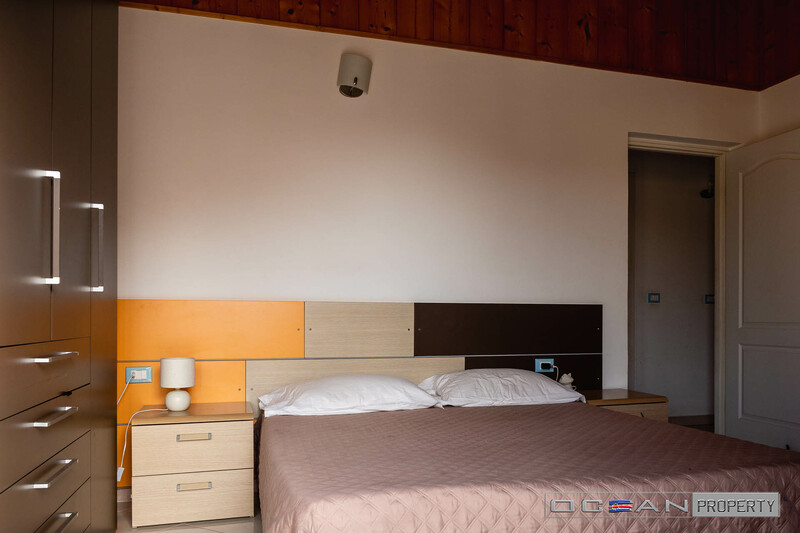 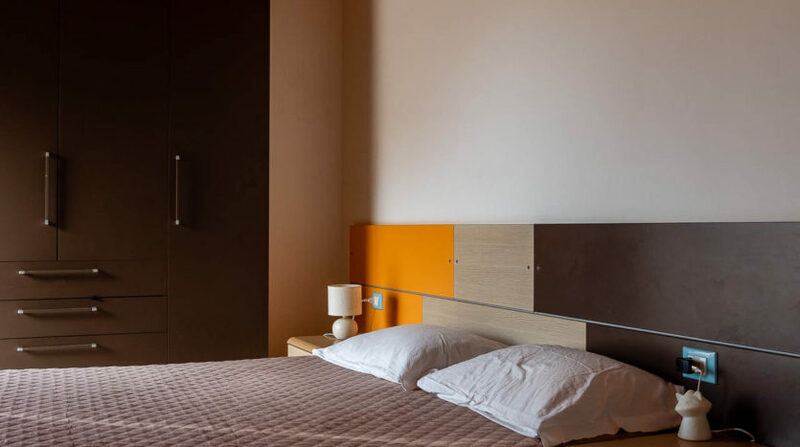 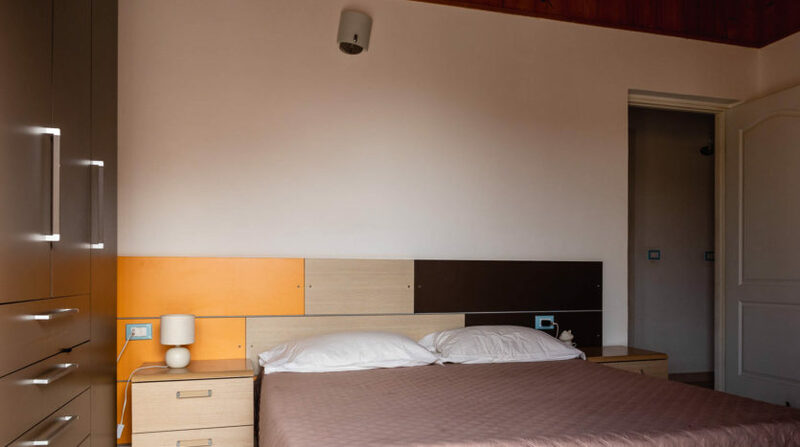 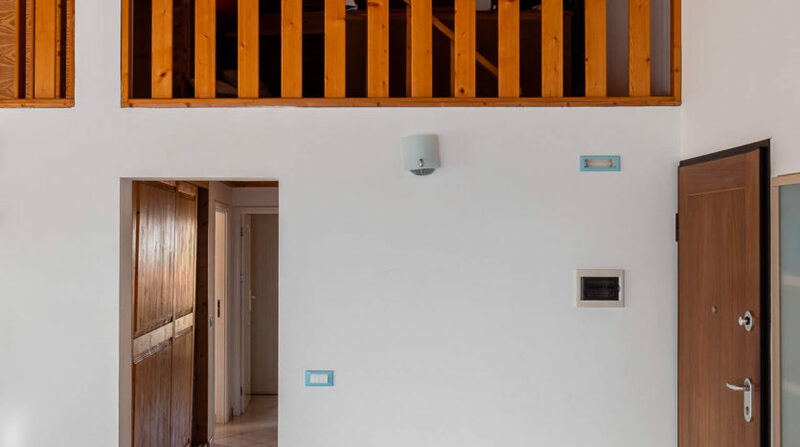 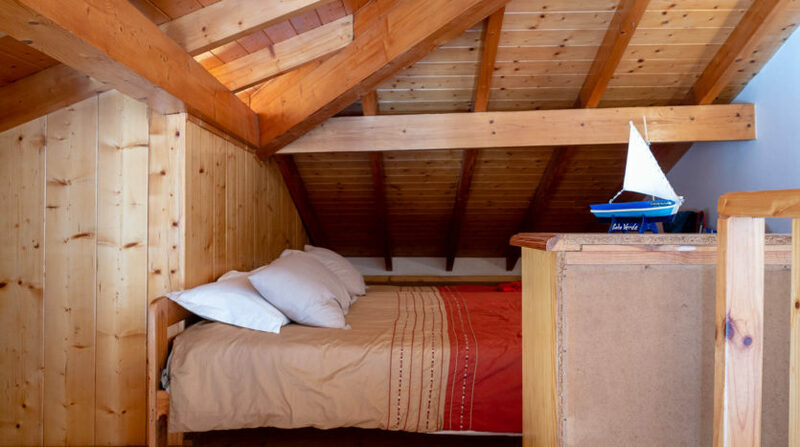 This charming attic is on the third floor, fully furnished, near the beach and situated at 5 min from the centre and from the beautiful beach of Santa Maria. 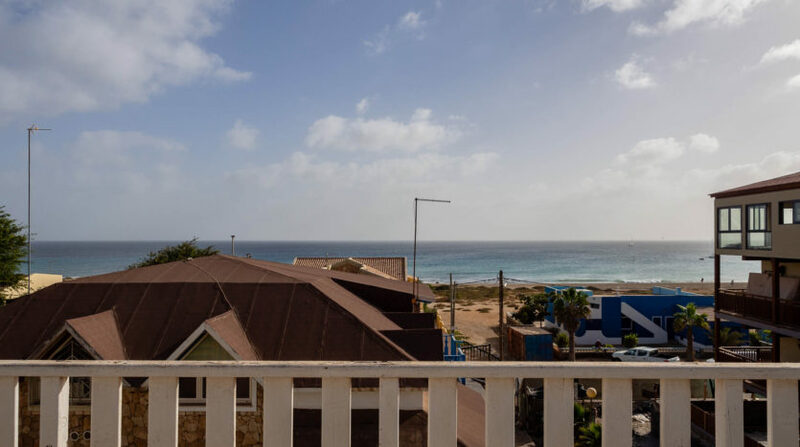 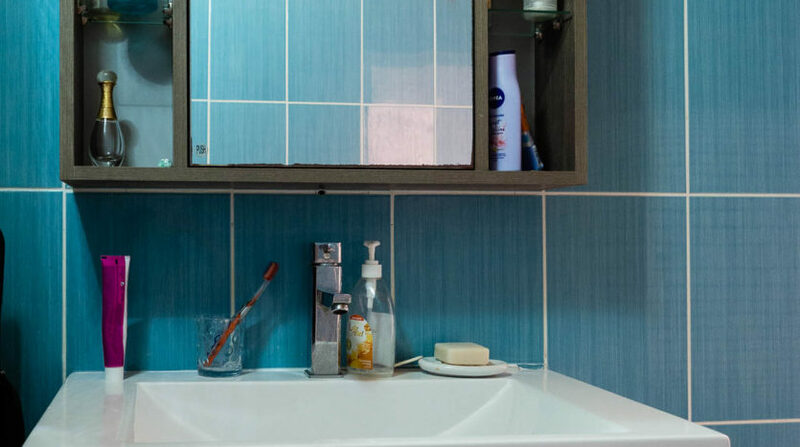 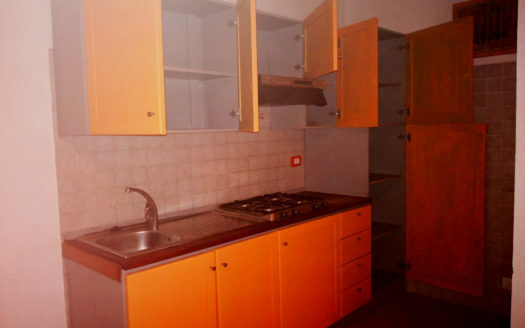 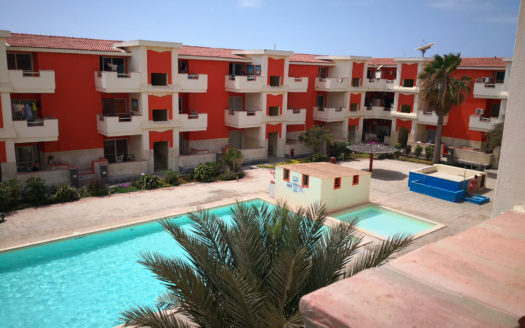 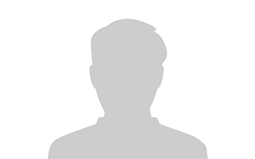 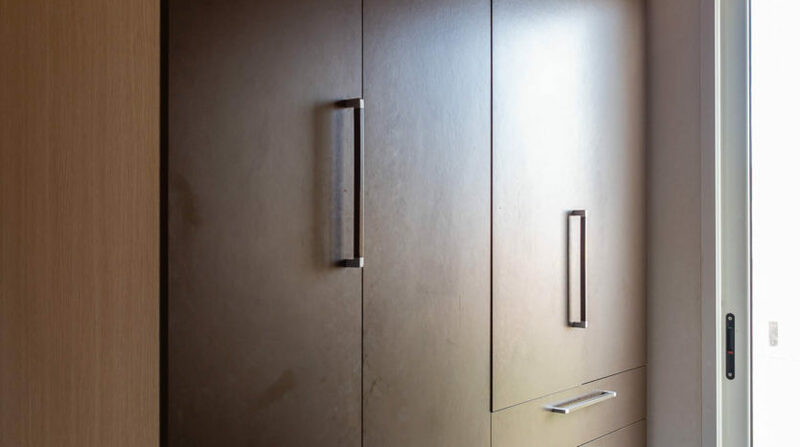 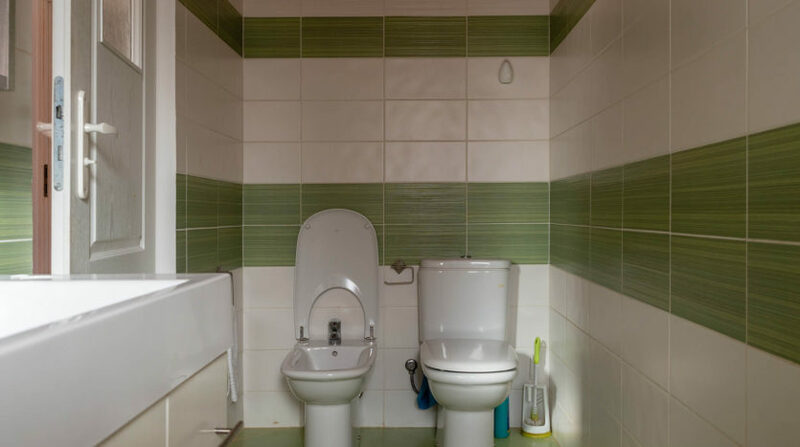 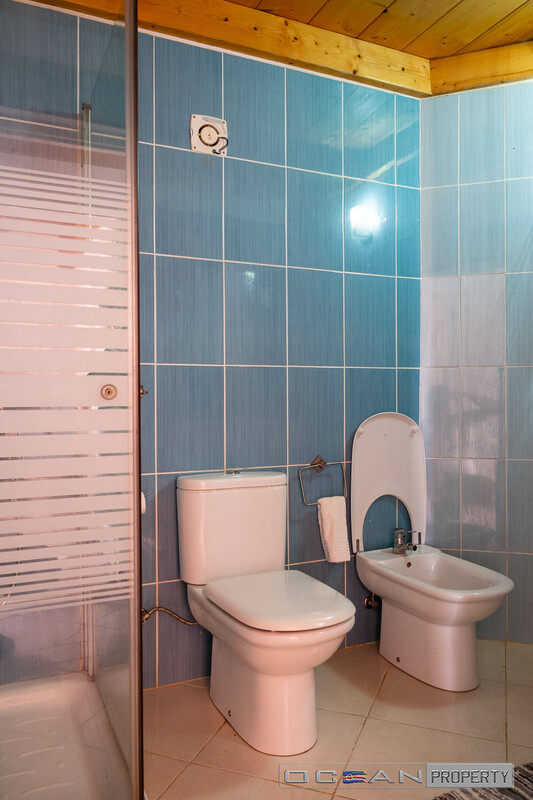 This is an unmissable opportunity for those who always dreamed an apartment by the sea. 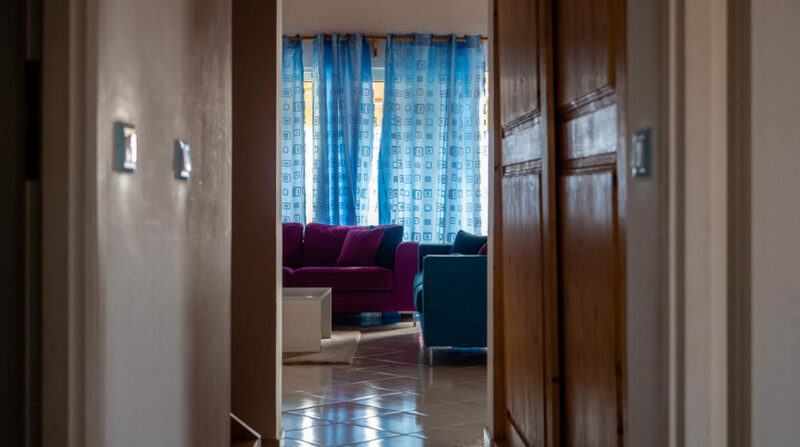 Contact us to organise a visit.